Style: Other "Log Chalet "
Lot Size: 255ft "250 Ft Water Front"
Year Built: 1948 "Current Owner"
SPECTACULAR GEORGIAN BAY VISTAS! The value is in the incredible 250 ft frontage on Barrow Bay / Georgian Bay giving you morning sun-rises and panoramic vistas of always changing water colours and views. The water frontage is owned to the high-water mark and extensive supporting wall work has been completed along the shoreline. Consider this property the ideal location to build your dream cottage or home with unlimited possibilities. Until your plans are made, enjoy the rustic log 4 season cottage built in 1948, full of charm and historic character. There is a large garage with loft and outer buildings to complete the package. 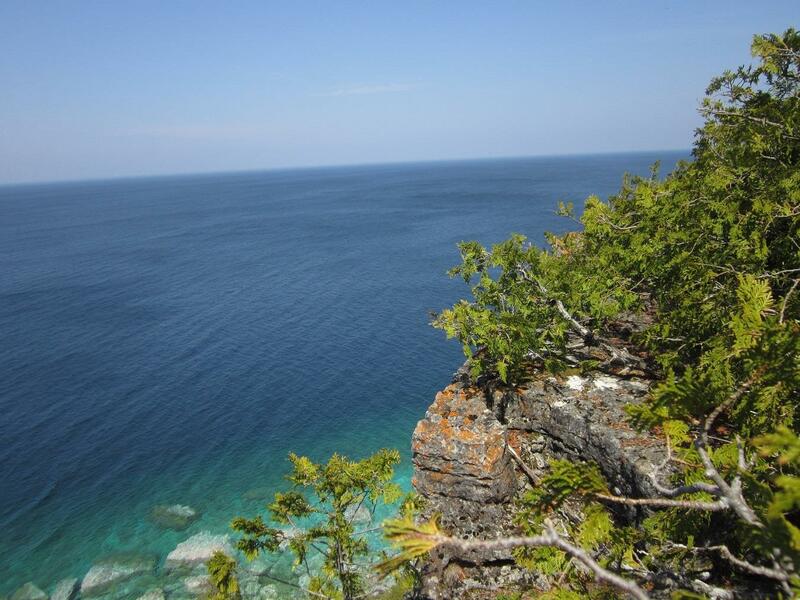 Additional outer buildings include: bunkhouse measuring 19 ft x 11 ft, boat house measuring 20.6 ft X 13 ft, and detached garage measuring 25 ft x 15 ft. We believe this to be one of the best waterfront properties available for sale on the Bruce Peninsula. Come and view the endless possibilities and make your dreams come true!